On-trend Color Alert® for September is Bruised Steel. Being a leading color trend takes patience, timing, and moxy. Bruised Steel is such a hue. This deep, blue influenced red creates a violet color that has risen to the top, emerging as an important hue, trending in fashion and home. 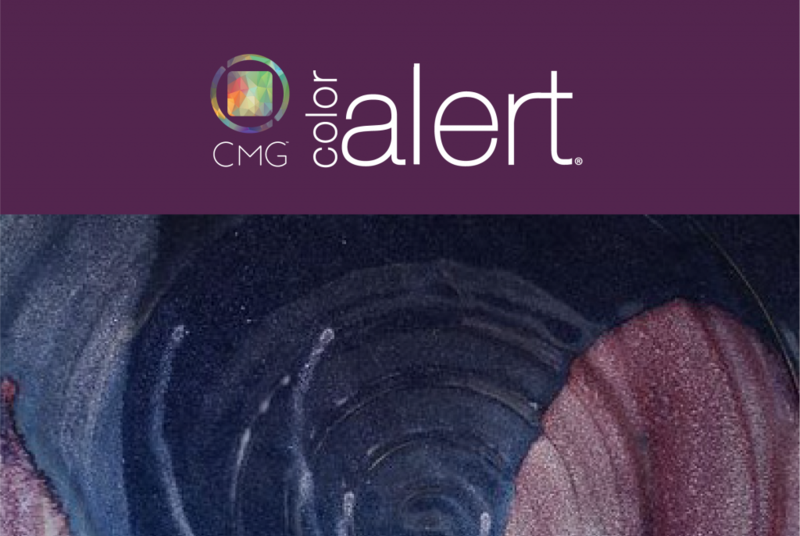 Experience and download the full September Color Alert® color forecast!